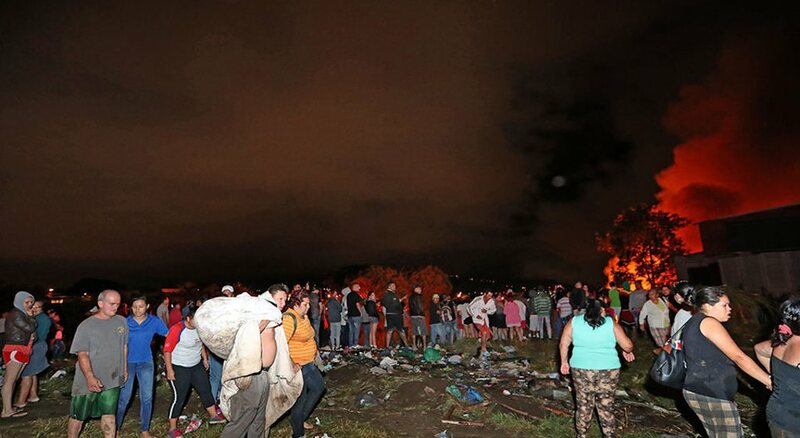 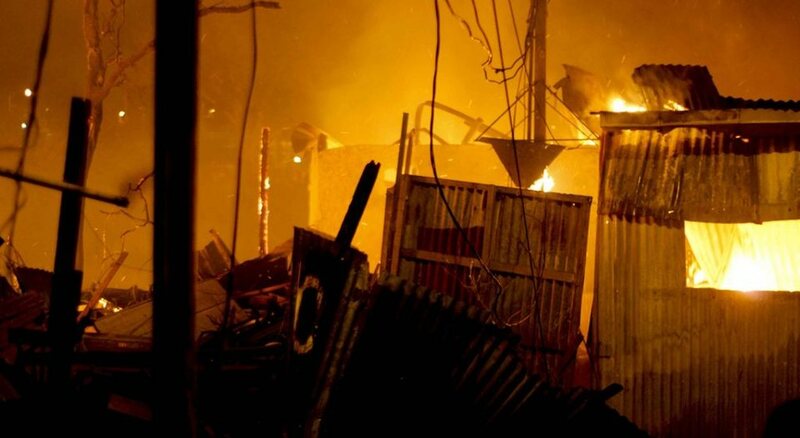 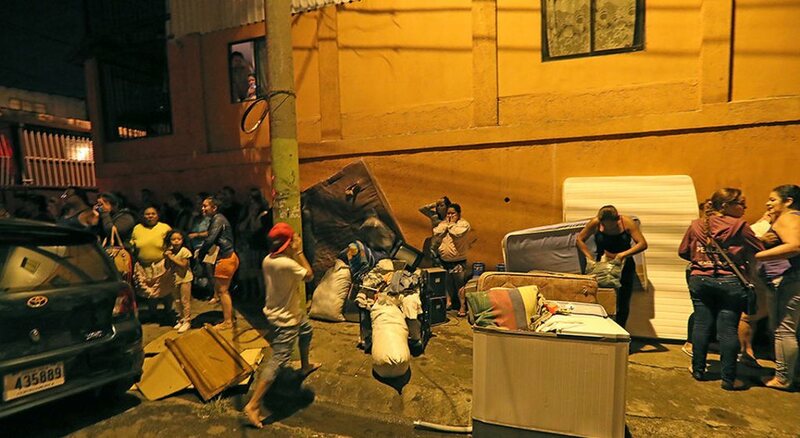 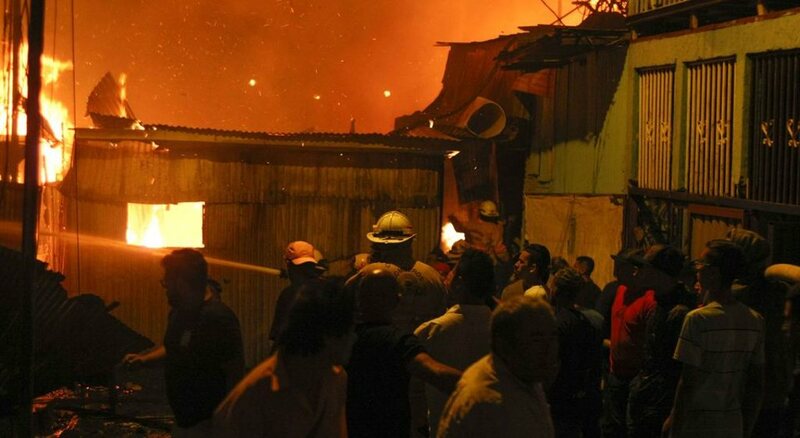 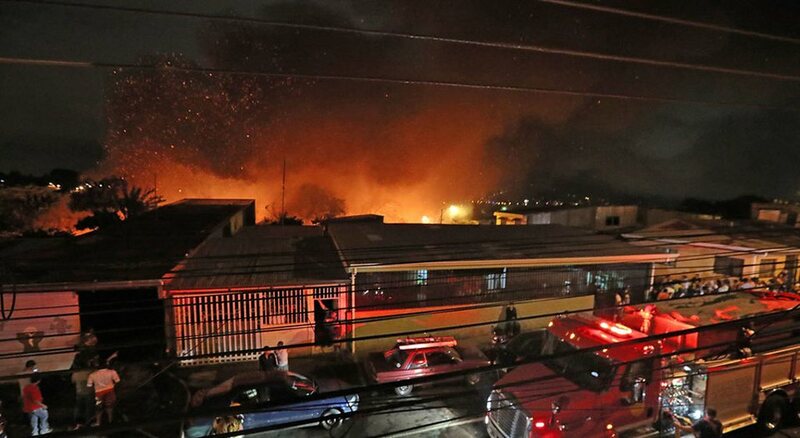 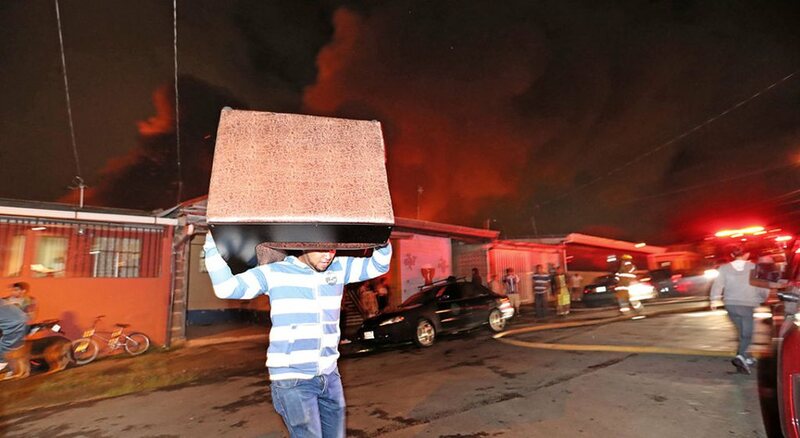 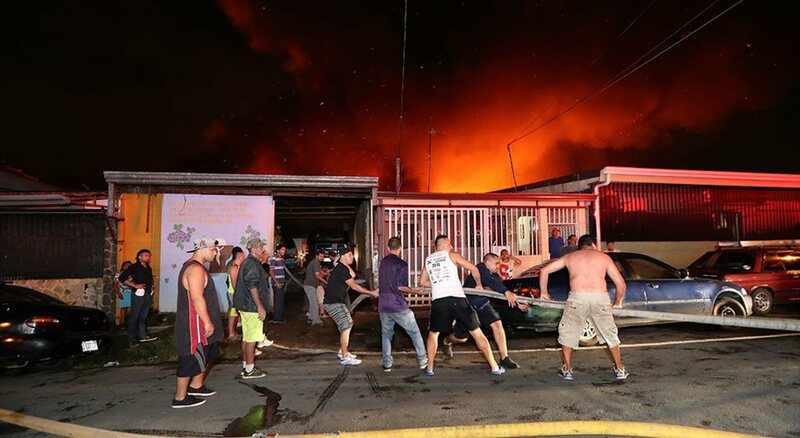 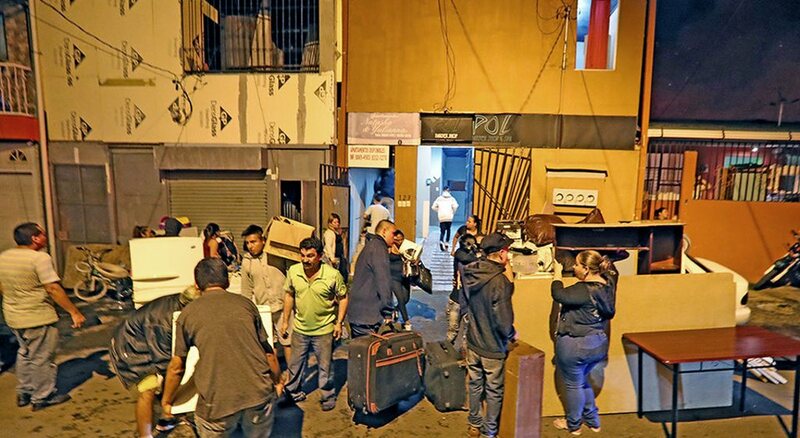 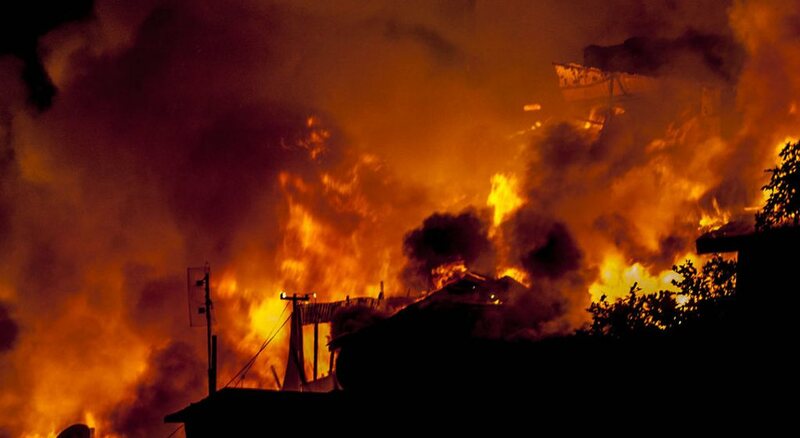 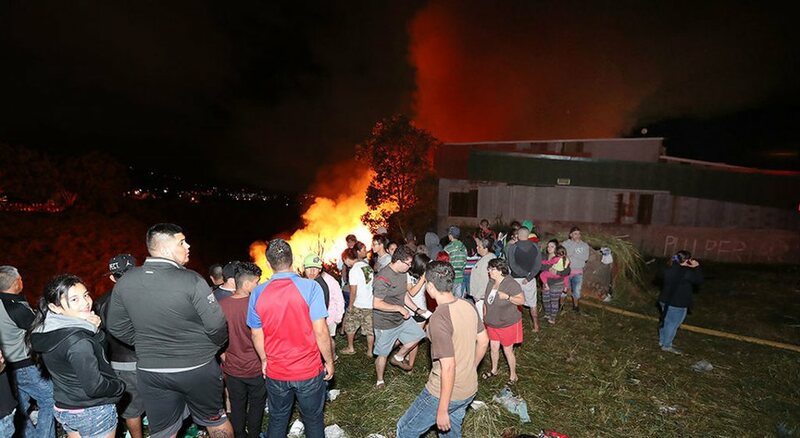 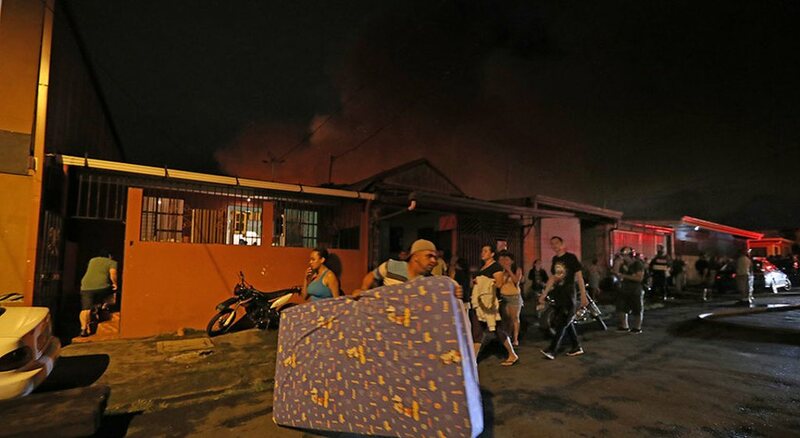 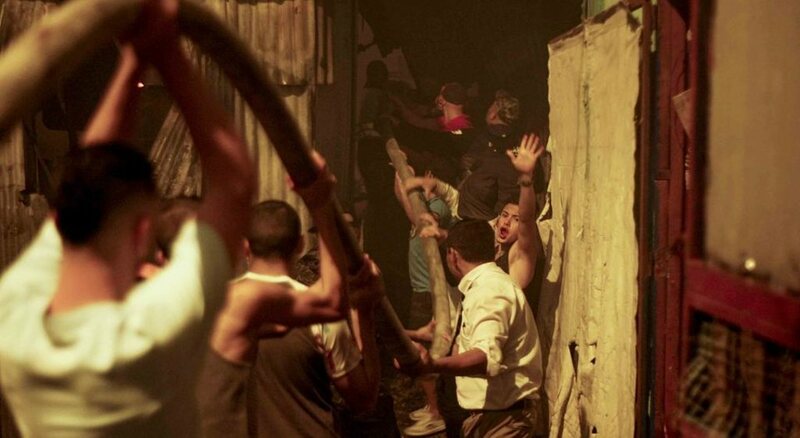 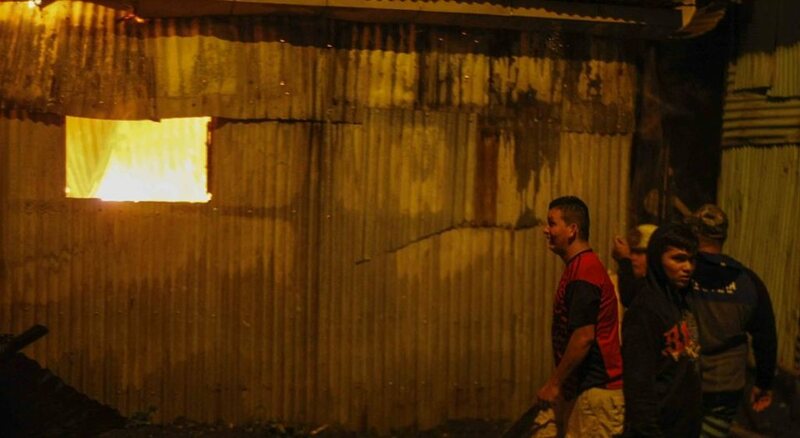 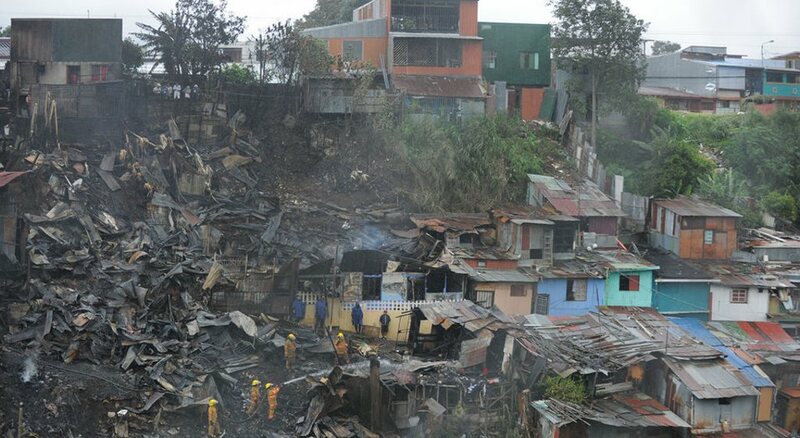 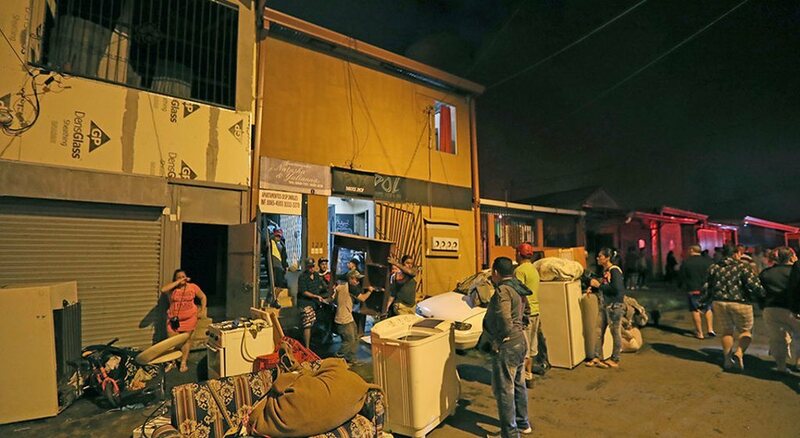 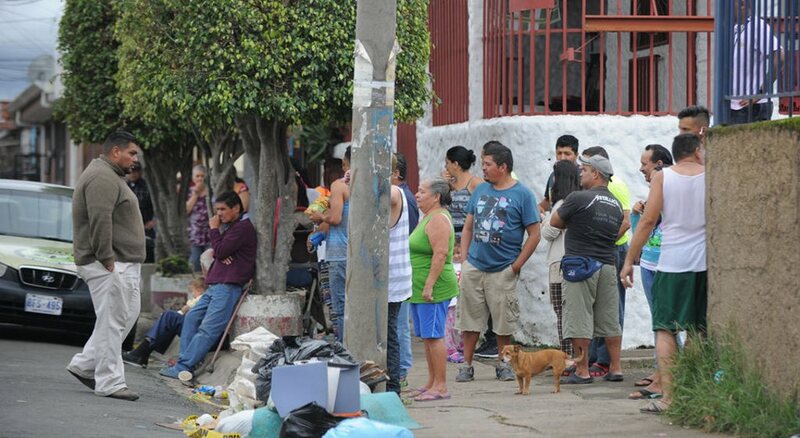 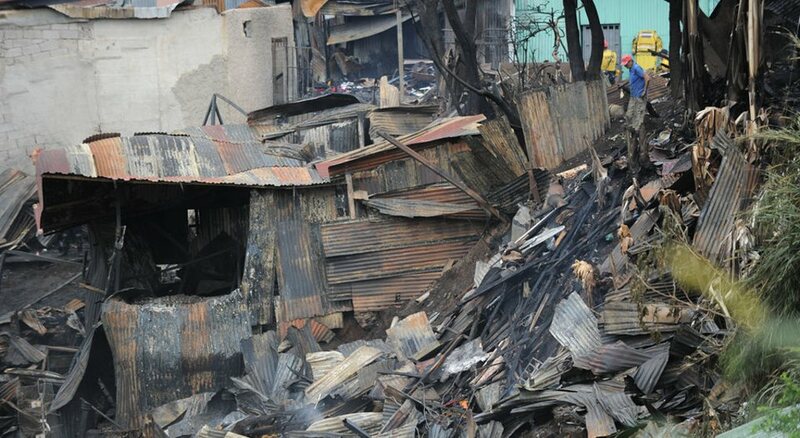 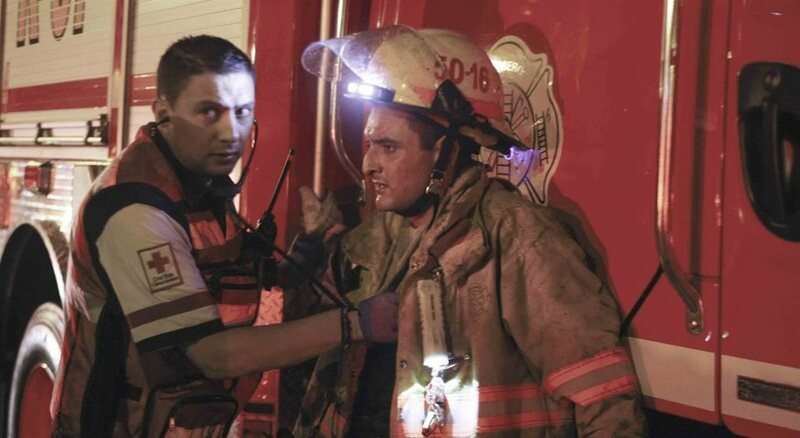 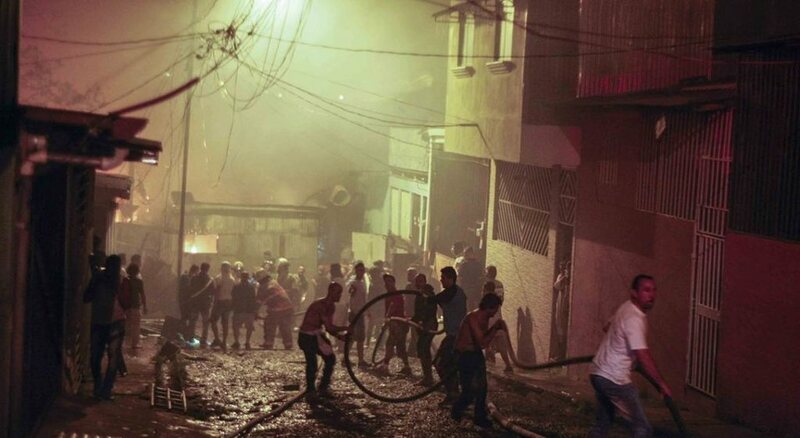 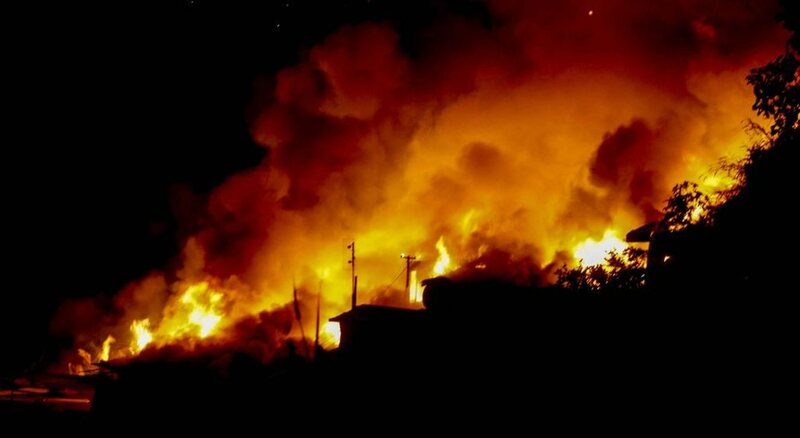 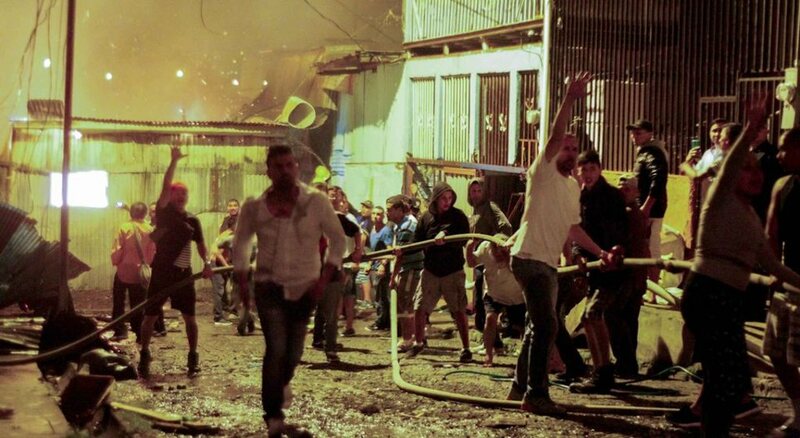 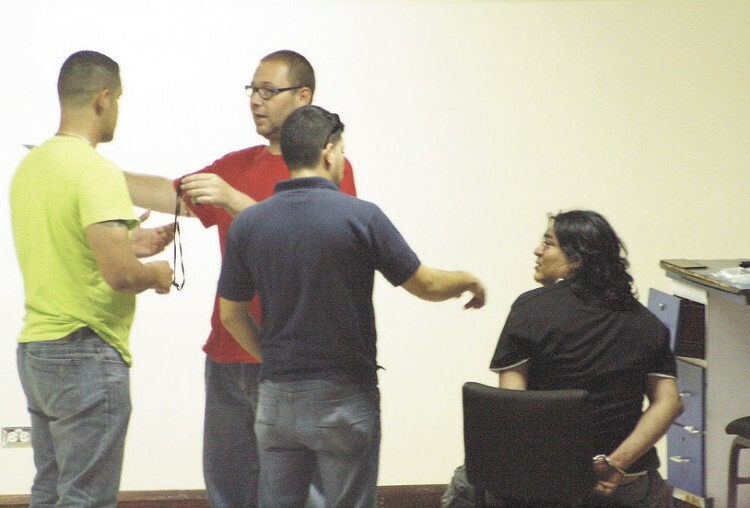 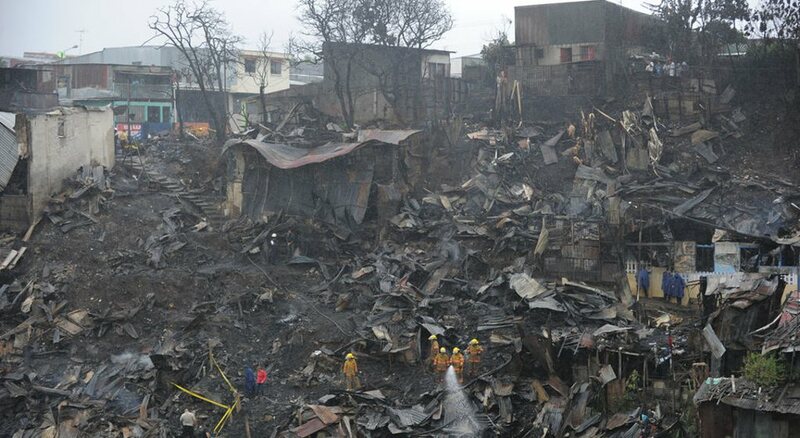 (QCR) Photographers John Duran, Wilberth Hernandez and Jeffrey Zamora for La Nacion provides us glimpse of the nightmare the people of the Cuidadela Leon XIII, in Tibas, lived through after a fire that broke out around 11:40pm destroyed 78 homes and left as many as 300 homeless. 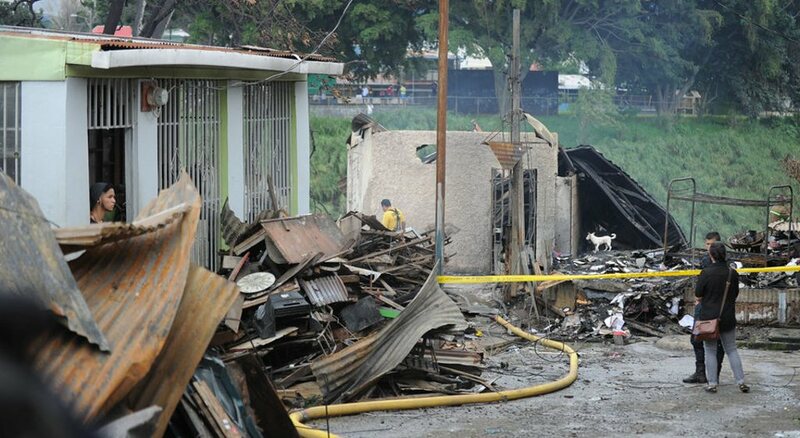 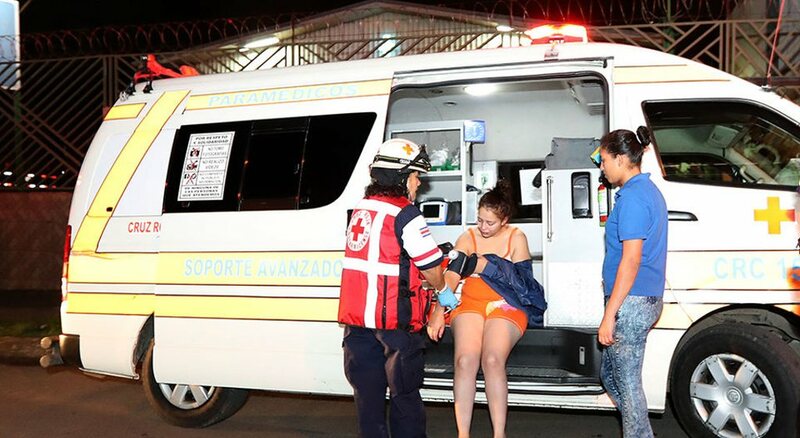 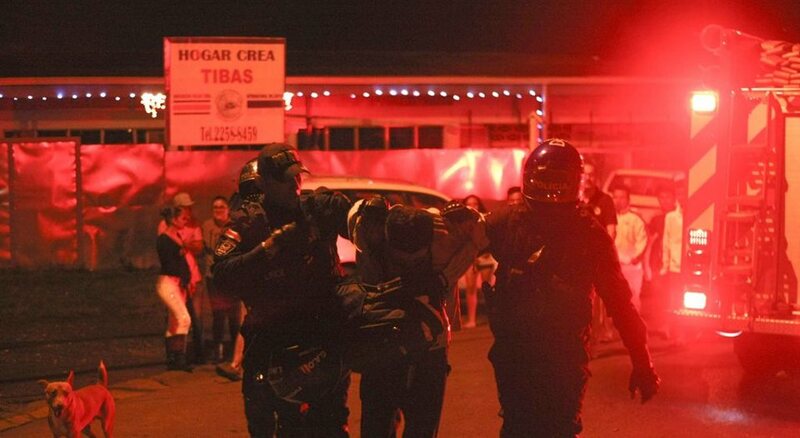 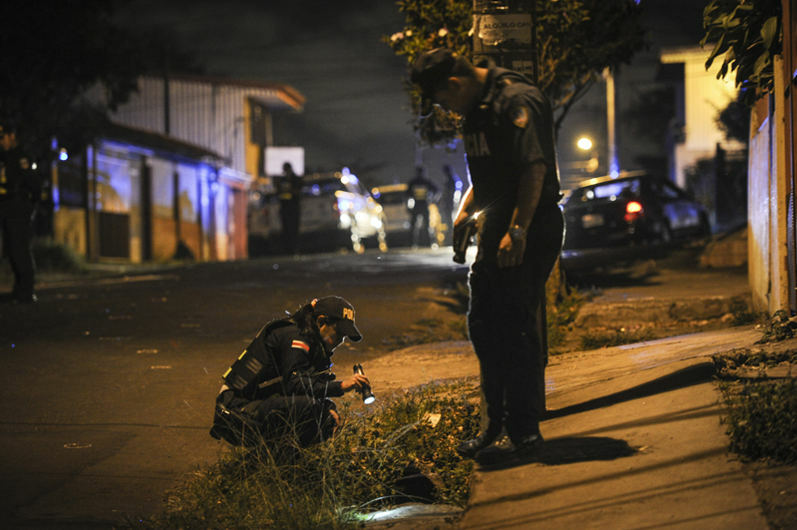 Four people died in the fire, the first body recovered at 6:27am Sunday morning, that of José Espinoza, a 22 year-old Nicaraguan. 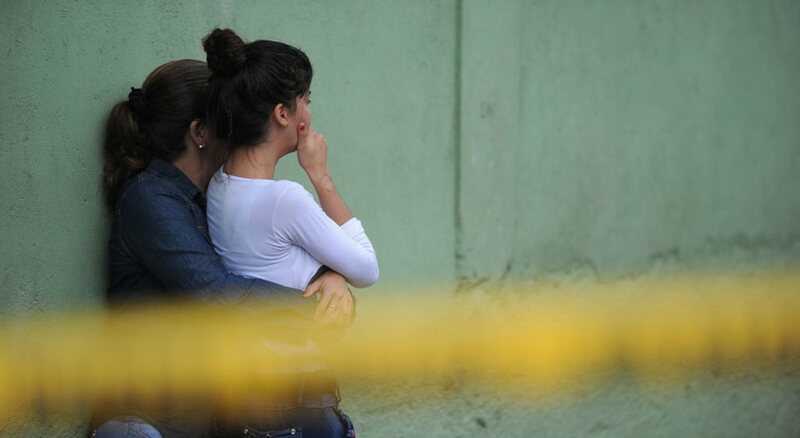 Minutes later the bodies of Grettel Salazar Campos (47) and Kimberly Solano Campos (18), mother and daughter, were recovered. 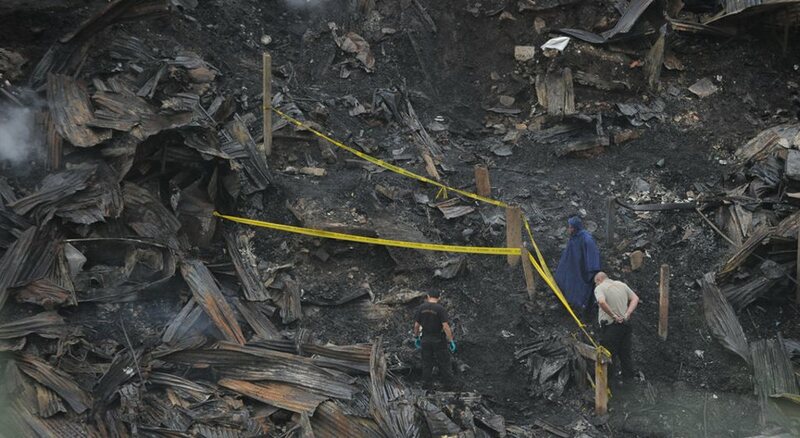 It wasn’t until noon that the fourth body, still to be identified was recovered. 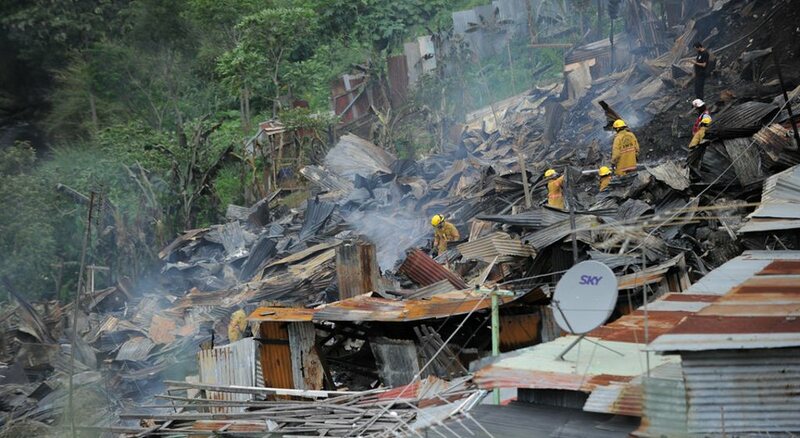 One person is reportedly still missing.